Of course Amsterdam is on top of things to do in Netherlands. But it is not the only place you should consider when travelling to this country. 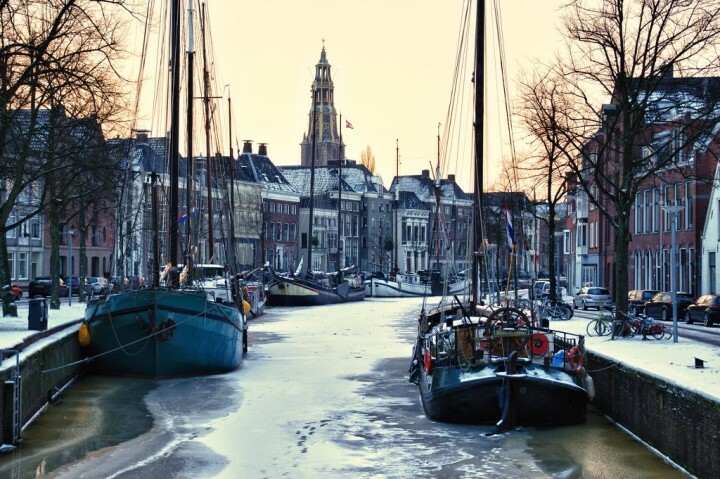 Although the Netherlands is a relatively small country, there are many great places that should be on your bucket list. 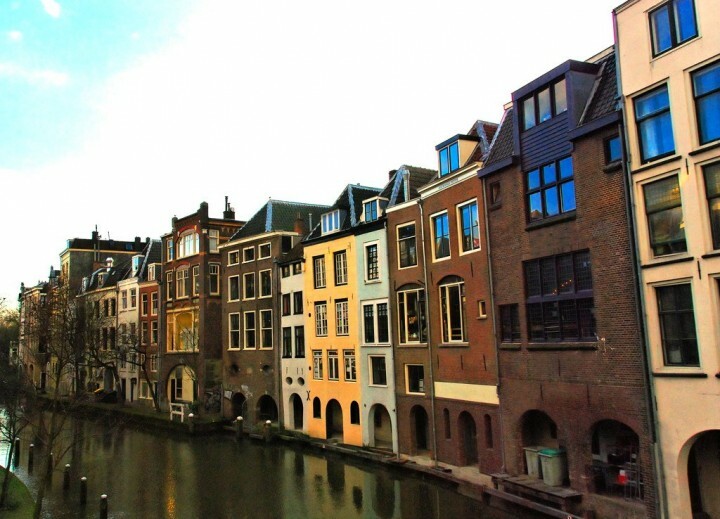 What about these Top cities and towns to visit in Netherlands? The city of Amsterdam is not only the capital city of the Netherlands, it is also the largest and most popular city in the country. Situated in the western part of the country, the metropolitan area of Amsterdam is home to a little more than 2.2 million permanent residents. There are many things to see and do in and around the city including many historical sites. 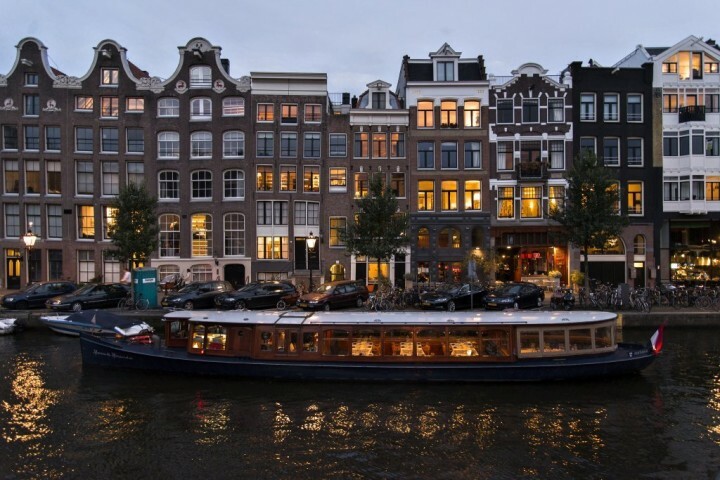 You can read more about Amsterdam in this post: Things to do in Amsterdam – Top 25 Places to visit in Amsterdam. 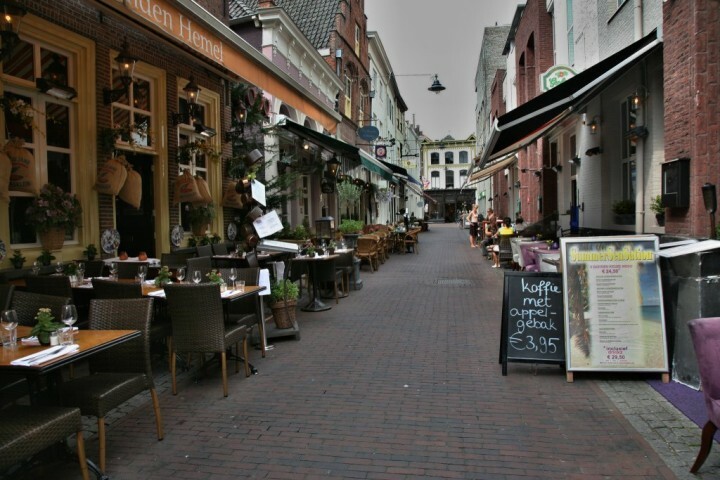 With close to a half of a million residents, the city of Hague is considered to be the third largest in the country. You will find Hague along the western edge of the Netherlands. There are many important organizations with their head offices located in the city. Many of them can be found in the historic buildings that are spread throughout the city. Once here, do not miss a visit to Madurodam – a miniature park that allows you to travel through the whole country within only one day. Looking for a Gateway to Europe? There are few out there, of course, depending on what way are you coming from. And Rotterdam is definitely one of them. It is also home to one of the world’s largest ports and as such has grown into an important commercial center in the country and in Europe. Located along the coast of the North Sea where you will find the Rotte River delta, the city’s origins date back to the 13th century. Its Rotterdam Zoo is considered one of the most beautiful zoos in Europe. 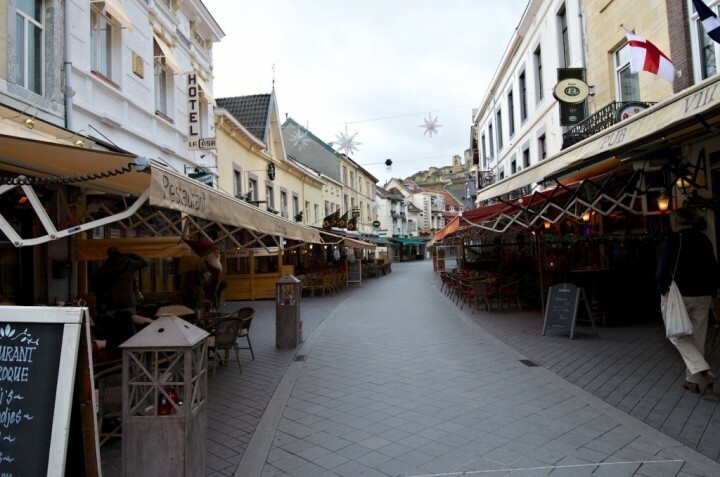 The city of Maastricht is a historically important one in the Netherlands. Starting off as a Roman settlement, it has continued to flourish over the millennia. 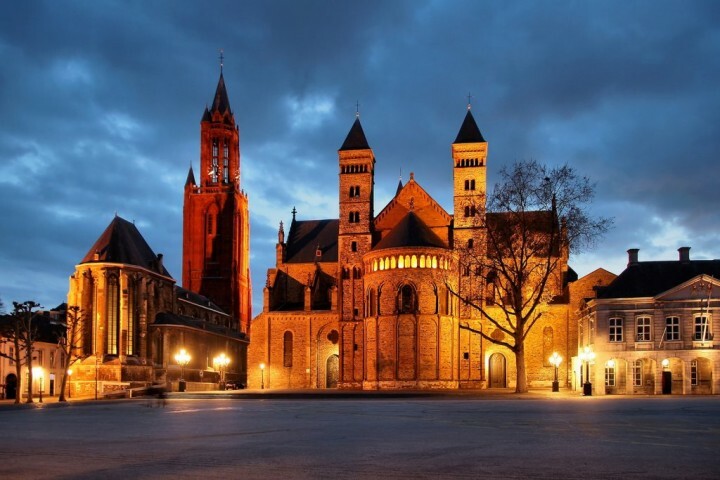 Maastricht is not only one of the oldest cities in the country with magnificent churches and streets, it is also a birthplace of the modern European Union and of the common European currency Euro. The city of Utrecht is considered to be the fourth largest in the country. It is also known as the religious center of the Netherlands as many of the ancient medieval buildings that can be found in the area were built by and for the church. 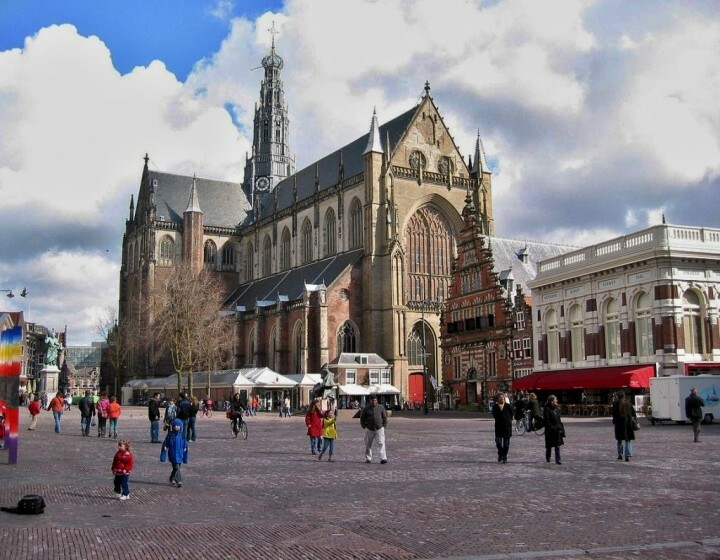 Since the 8th century, Utrecht has been the religious seat in the country with many of the head offices of various faiths located within its borders. Its canals, cathedral or Railway Museum are just few of many places you can visit here. 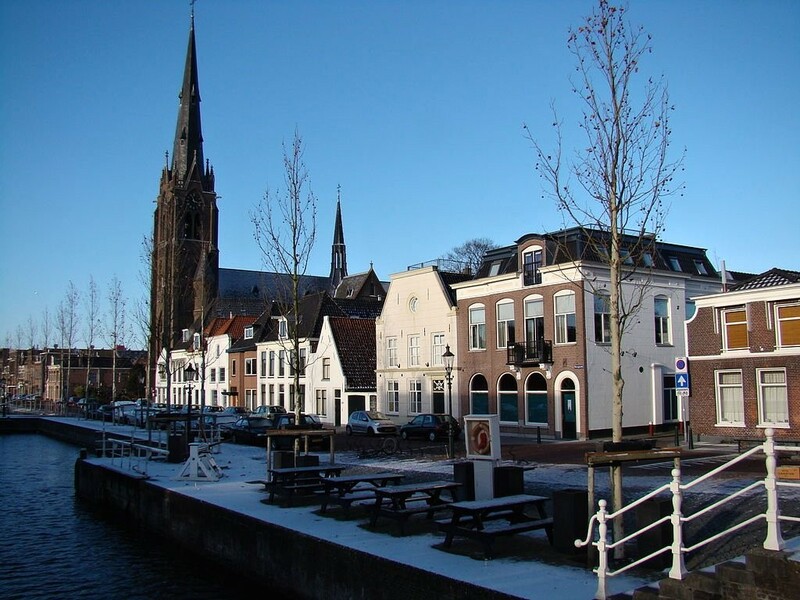 Located just to the south of the Kaag Lakes recreational area, you will find the city of Leiden. Situated along the banks of the Old Rhine, Leiden is a popular destination for those who are looking to get away from the hustle and bustle of urbanized living. You will like its canals, streets, museums, Botanical Gardens, windmills, castle and a lot more! You will find the city of Delft in the mid-western part of the Netherlands. Its boundaries begin where those of The Hague end. 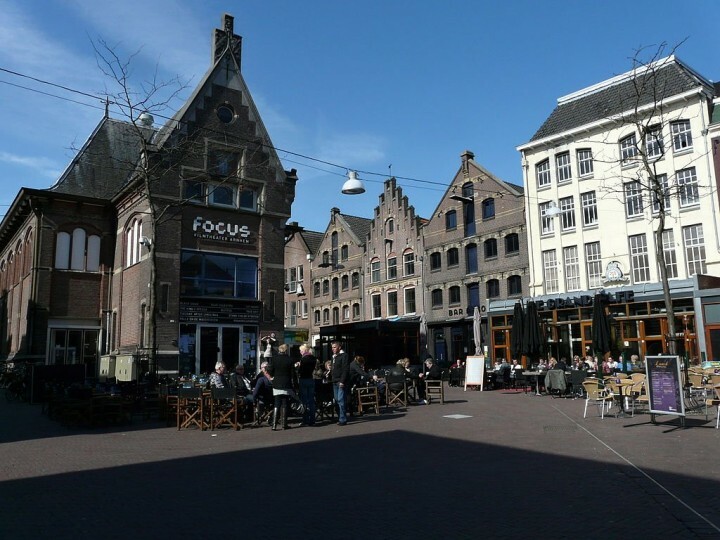 Known for its historic Dutch town centre, countless people have made their way to the city over the years. 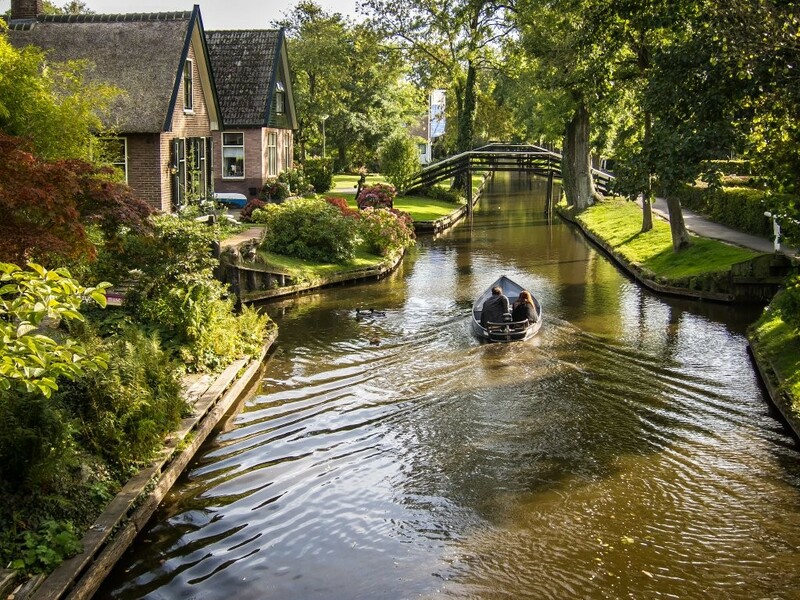 The beautiful canals that make their way through the city have been the inspiration for many famous paintings. Located in the eastern parts of the nation, nestled along the banks of the Nederrijn and Sint-Jansbeek rivers, you will find the charming and beautiful city of Arnhem. There are several well-known institutes of higher learning that can be found in the city including ArtEZ Institute of the Arts. Here you may want to visit Netherlands Open-Air Museum and National Heritage Museum, Zoo and Safaripark, or Park Sonsbeek. 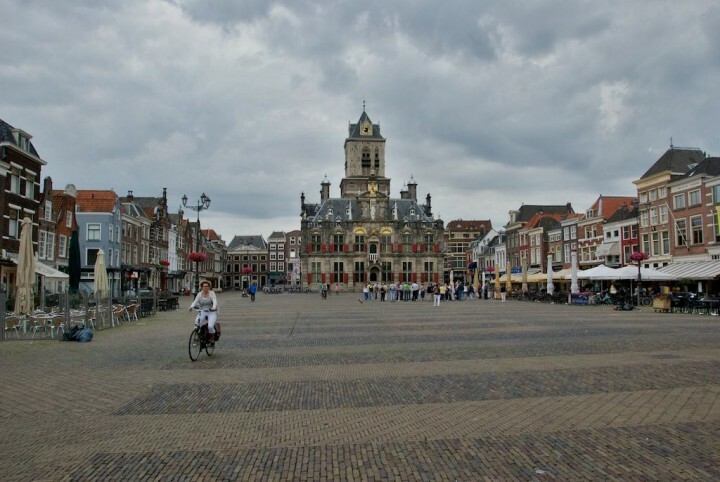 You will find the city of Groningen in the northern part of the Netherlands. 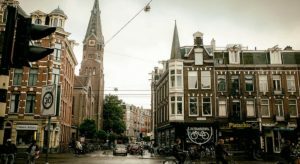 Known as a lively university city, Groningen is home to many of the finest institutions of higher learning in the country. Between the Hanze University of Applied Sciences and the University of Groningen (which is one of the oldest universities in the country founded already in 1614), more than 50,000 students make their way to the city every school year. You can learn more in University Museum. 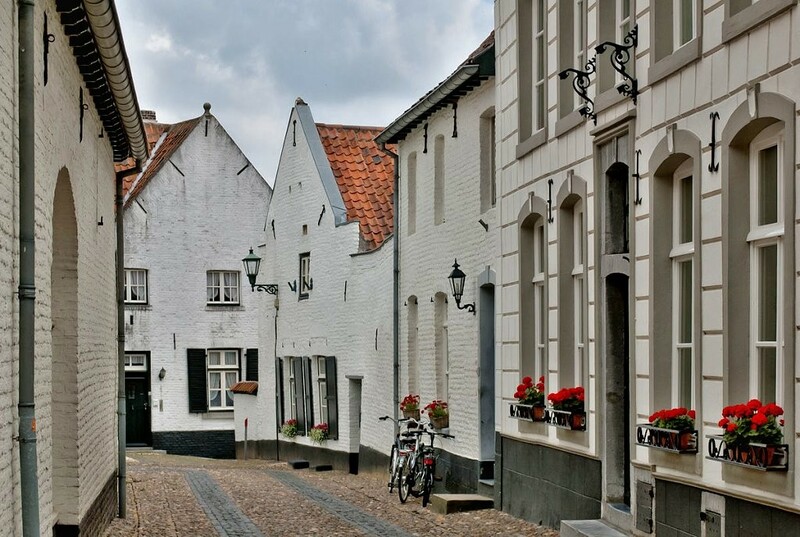 The historic municipality of Valkenburg aan de Geul is filled with a long and colorful history. Countless sieges and conquests of the region occurred in the historic castle which can be found in ruins on top of hill overlooking the region. After its last besieging in 1672, the castle was not rebuilt but its ruins are nevertheless a popular destination in the country for visitors from all over the world. 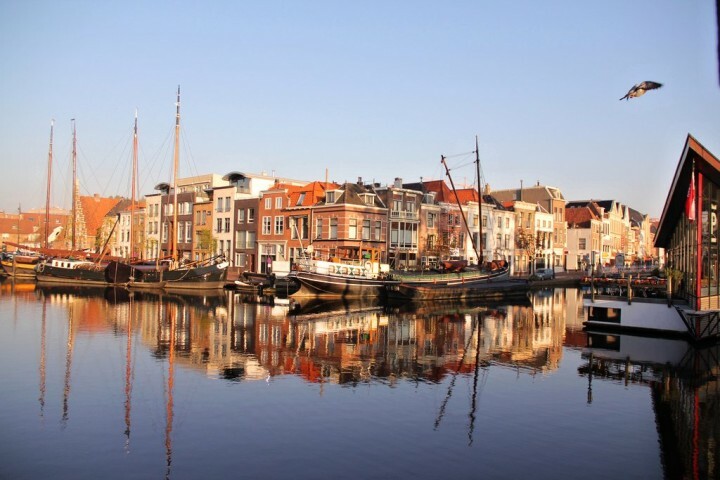 Located in the northern part of the Netherlands, you will find the city of Haarlem just to the northern edge of the massive Randstad metropolitan area. There are countless things to see and do in and around the city which boasts a very lively night life. 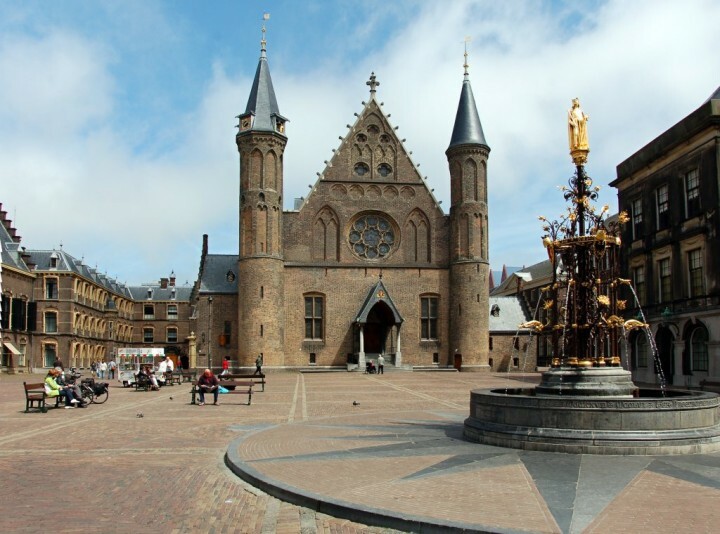 Haarlem is home to several historical buildings and sites that are just waiting to be explored. Number one attraction here is The Corrie ten Boom House. Small but nice is a village of Spaarndam, located not far from the city which also worth visiting. 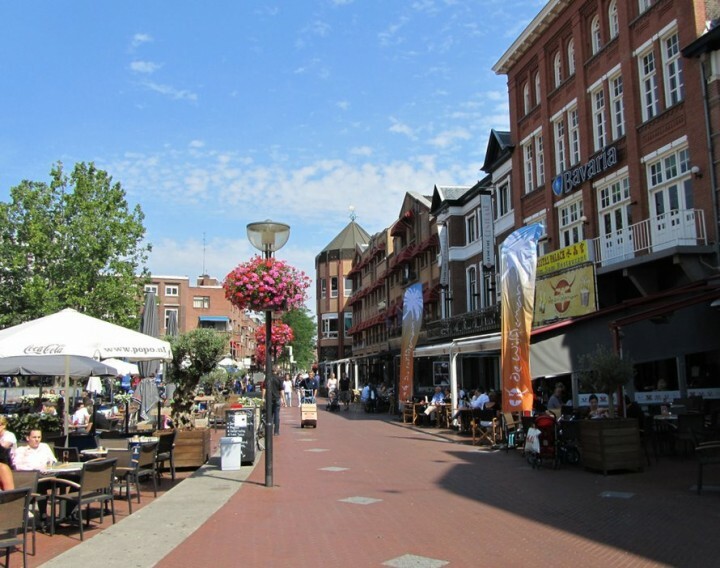 You will find the city of Nijmegen in the eastern part of the country close to where the Netherlands borders with Germany. Nijmegen is known as one of the oldest municipalities in the country having been first settled more than two thousand years ago. 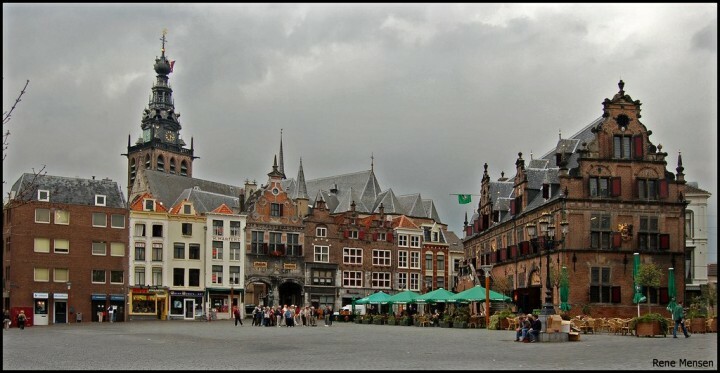 Grote Markt is where you will find some of the most beautiful historic buildings. In the northern part of the Netherlands is another great city of Leeuwarden. 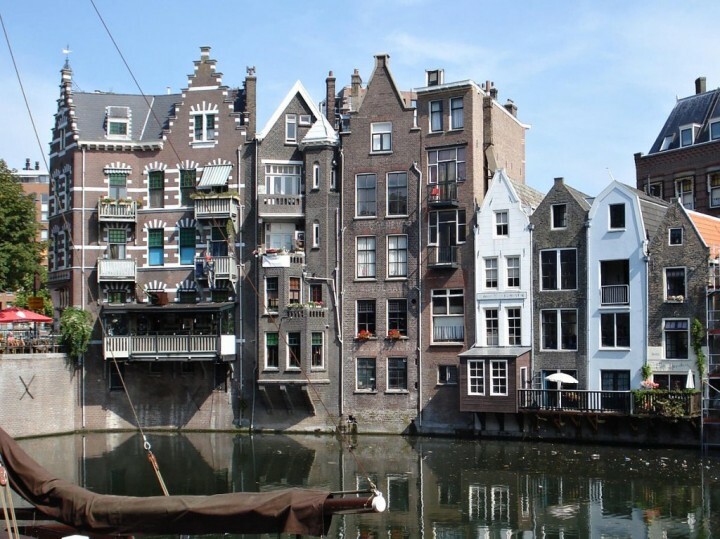 There are countless buildings in the city which date back to the 10th century and a lot of canals. Just outside of the city is where you will find an ancient archaeological site where a number of 2nd century homes were uncovered. Perhaps the best time to visit this city is during the largest flower market in the Netherlands that takes place here. 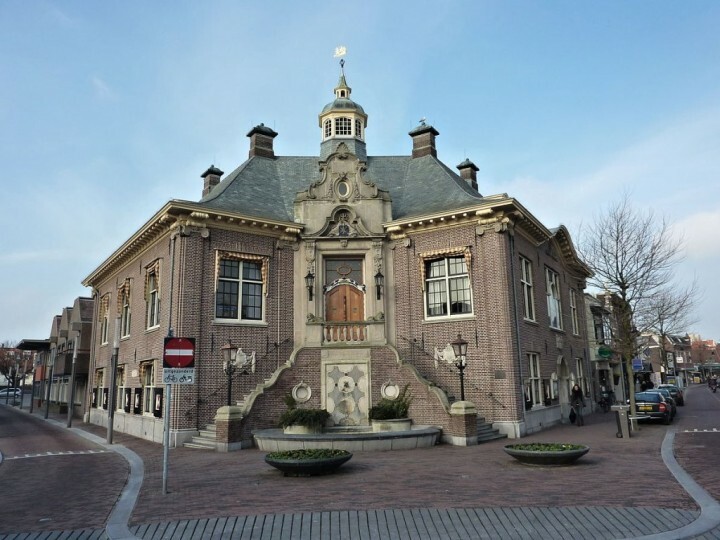 Just to the southeast of the capital city, you will find the city of Apeldoorn. Situated atop of the Veluwe Ridge, the city overlooks the peaceful and picturesque IJssel valley. Having been settled in the first half of the 8th century, there are countless historical buildings located throughout the city to visit. 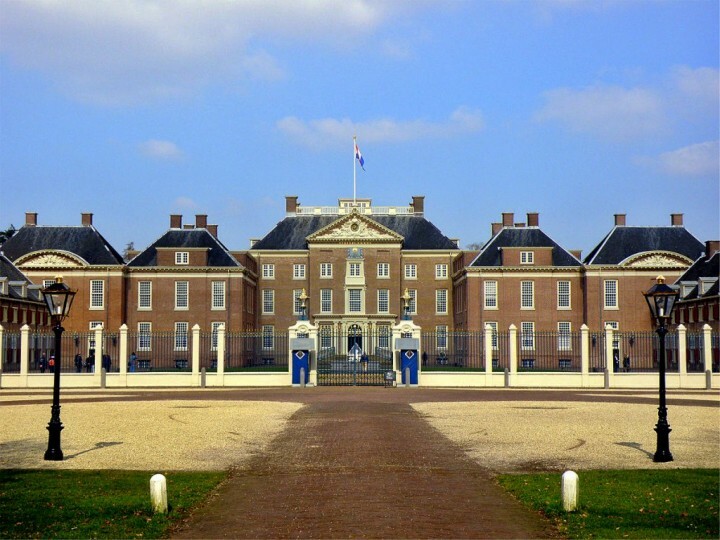 Het Loo Palace with gardens and park is what you cannot miss on your visit. 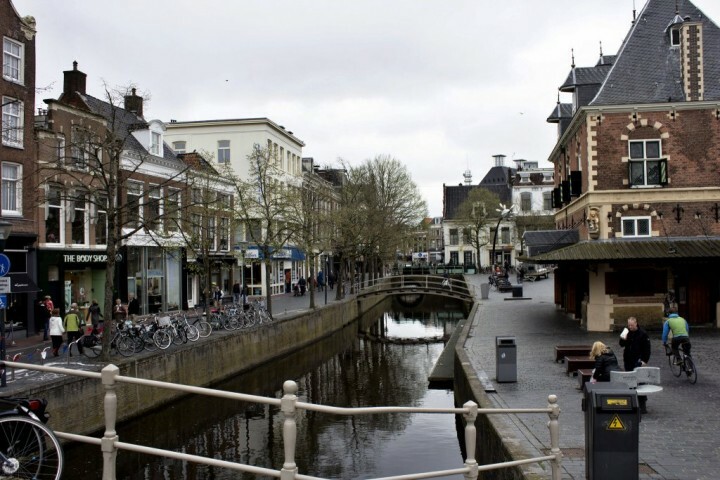 Harlingen is definitely one of the most beautiful cities in the Netherlands. It can be found in the northwestern part of the country at the North Sea coast. 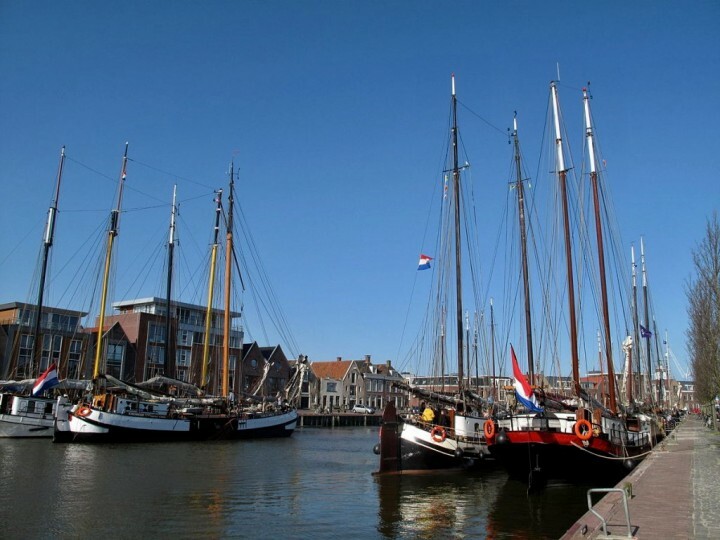 Harlingen is old 13th-century city and has always been associated with fishing and shipping. This is why its port is the city’s main attraction. Here you can see old 17th-century ship replicas but even the most modern yachts. The old medieval city of Den Bosch can be found in the southern part of the country, and means The Forest in English. Its main attraction is the cathedral, but the city features also great fortifications and other sights. Market square and the streets around are very nice and romantic with an amazing unforgettable atmosphere. Have you already heard something about Gouda cheese? Of course, you have! We just bought a piece in our shop today and the city of Gouda is where it came from. There are lots of events and attractions in the city associated with this cheese. 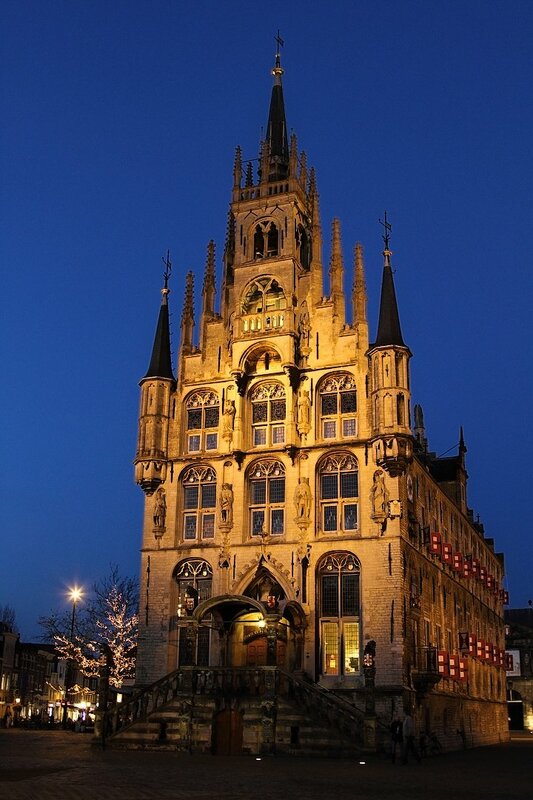 But the city offers even more, such as the 15th-century town hall, the longest church in the Netherlands and few more. You are not welcomed here when coming by car, as the cars are not allowed in some parts of the village of Giethoorn. However, if you are coming by boat you’ll be pleased with many wonderful canals that are spread in and around this cute small village. After taking some boat trip you should also try walking or biking through some nice bridges that connect the banks of the canals. If you are interested in visiting some white cities, then Thorn town would be the best choice here. Its houses were built of the white bricks creating a unique experience that you will hardly enjoy somewhere else in the Netherlands. 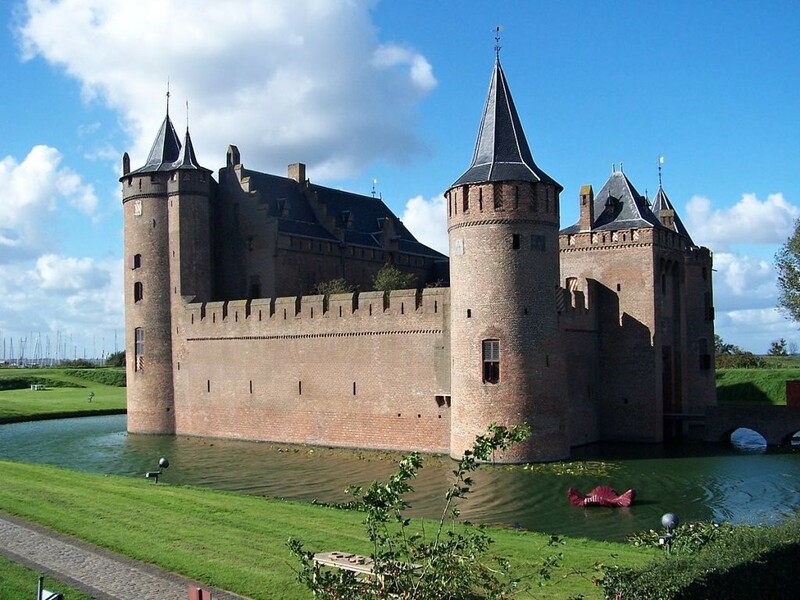 Muiden is a small town situated in the North Holland province and is mainly known for one of the most beautiful castles in all of Netherlands, Muiderslot. The castle sits right in the middle of the town and was built back in the 13th century. In the 17th century, a small town of Broek in Waterland served as a great place for sea captains who liked to rest and spend their holidays here. Now you can walk through this town and admire the houses which date back to the 19th century. The city of Eindhoven can be found in the southern part of the country. It is a city of sports boasting one of the biggest football clubs in the country PSV Eindhoven. Eindhoven is the fifth largest city in the nation and the metropolitan area is home to more than 400,000 residents. The most popular attraction here is DAF Museum which would be a great venue for those interested in the automobile industry. The historic village of Kaatsheuvel is a popular destination in the Netherlands. It is also one of the larger villages in the country on the account that there are more than 16,000 residents who call it home. 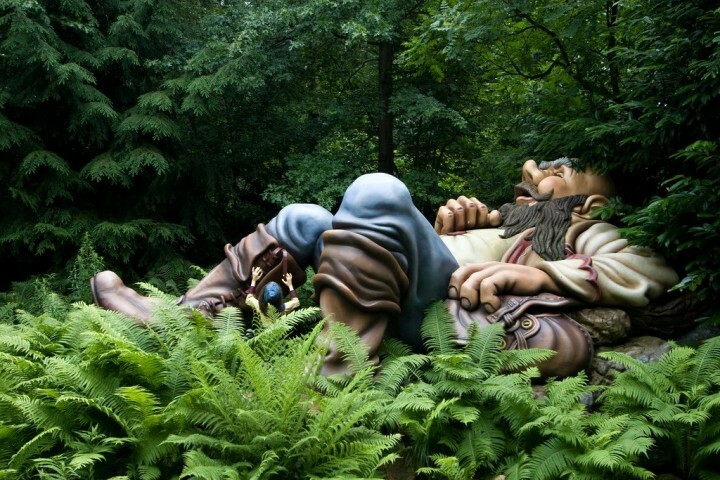 The main attraction here is old theme park Efteling, which is full of ancient myths and legends, fairy tales or folklore. The town of Zandvoort is a popular tourist destination due to the many beautiful beaches that can be found in this coastal town. Many of the largest holiday resorts in the Netherlands are in Zandvoort because of its long and pristine beaches. The city is also home to one of the most popular race tracks in the country as well. 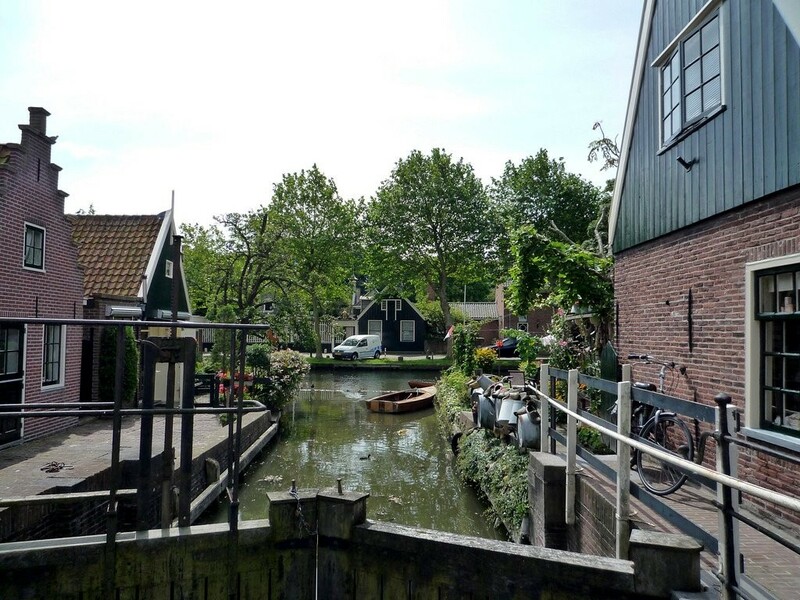 Not far from the city of Amsterdam you can find a town of Weesp which boasts beautiful old town centre featured with canals and old houses, windmills, bastion or fortifications. It is also known for Van Houten chocolate. Another great city in the Netherlands which is known worldwide for its Edam cheese is that of the city of Edam, of course. Its old town centre is home to several historical sights such as 15th century St. Nicolas church, 18th century Town Hall and others. 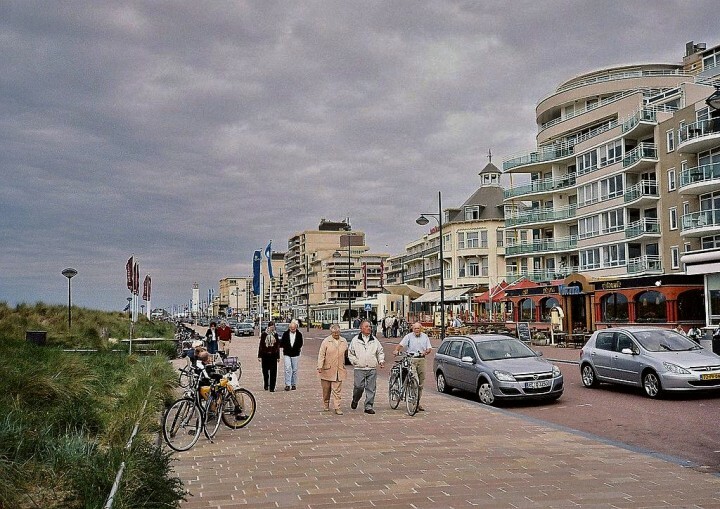 You will find the town of Noordwijk in the western part of the country. The town is not just known for its pristine beaches, but also for its beautiful flowers. Fittingly, the area that includes the town of Noordwijk is known as the Bulb and Dune region of the country on the account for the spanning fields of bulb flowers and many dunes along the shores. You can take a walk through its promenade along the coast. 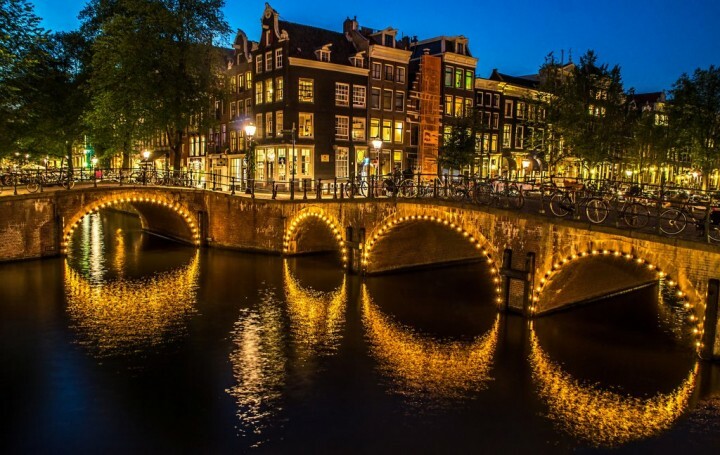 So these were top Things to do in Netherlands including the most beautiful cities, towns and villages that you would definitely want to visit while on your holidays in the Netherlands. Have you already visited some of them? Please let us know and inspire others below in the comments. This is simply Amazing and I love the pictures you took that regroup all I wanted to see in Holland. You have done a great job and Bravo!